In My Happy Place, we talk to some of our favorite people about their emotional connection with an unforgettable destination. 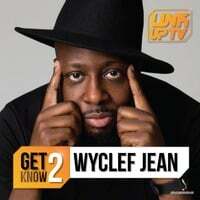 Wyclef Jean is one the biggest musical names to ever come out of the island nation of Haiti. 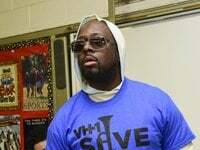 His star first rose as a member of the famed hip-hop group the Fugees and continued to climb as Jean pursued a career as a solo artist, collaborating with everyone from Shakira to Young Thug. 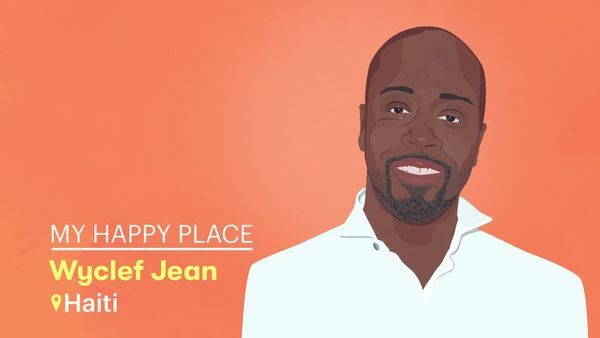 A three-time Grammy award recipient, Jean has never forgotten his home country of Haiti and regularly extols his love for the country through his music. Mic caught up with Jean at an October benefit for VH1’s Save the Music Foundation, which is dedicated to bringing instrumental education to U.S. public schools.